ACR Services provides expert heating and air conditioning service and repair to the Frederick and Washington County areas as well as all of Central Maryland. Our HVAC experienced Master Technicians are on the roads doing trusted work that has been relied upon in Maryland for years. Need repair on your heat or a/c? Don't surf for help any longer. Call ACR Services and we'll get you comfortable again right away! 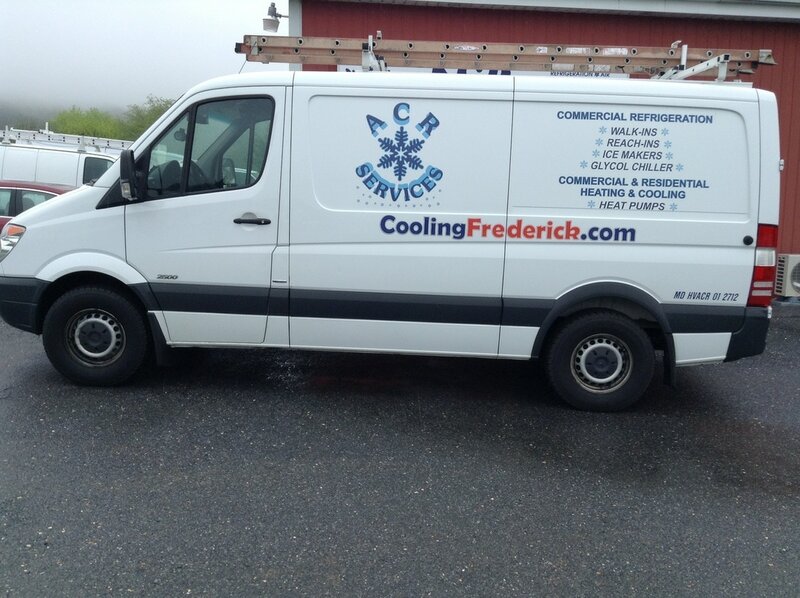 Frederick heating and air conditioning repairs are completed around the clock. We'll keep you warm in winter and cool in the summer with affordable repairs. We'll be at your door in minutes. Frederick air conditioning service and repair you can count on to make you comfortable right away. We have a service van in your area for Hagerstown air conditioning service in minutes. Need emergency service? Call us now at 301-620-9400. Our Germantown air conditioning service repair vehicles are ready to serve you right now. Hyattstown, Clarksburg? That includes you, too. We are ready! ​Don't Let Heat & Cold Bother You! Call ACR Services NOW for total comfort in your home or office today! 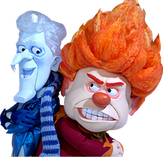 Beat the "Heat Miser" in summer and "Freeze Miser" in winter with ACR Services. Monday - Friday 8:00 a.m.-4:30 p.m.